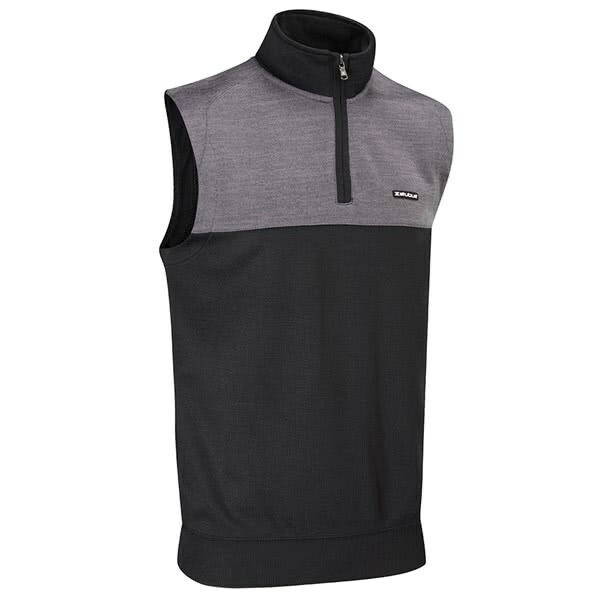 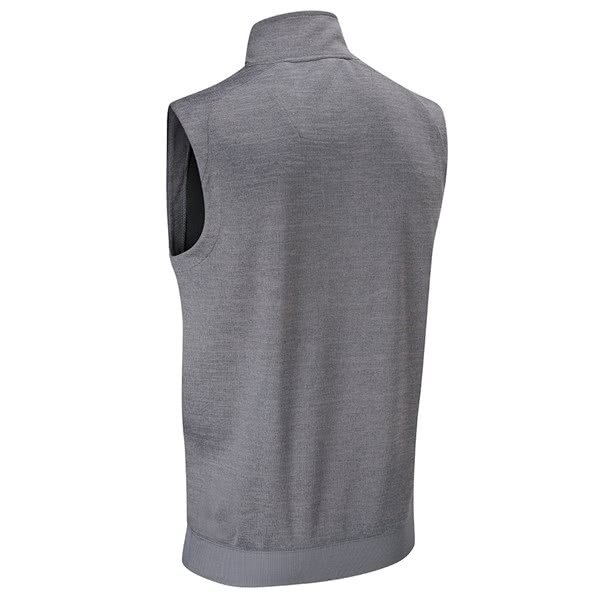 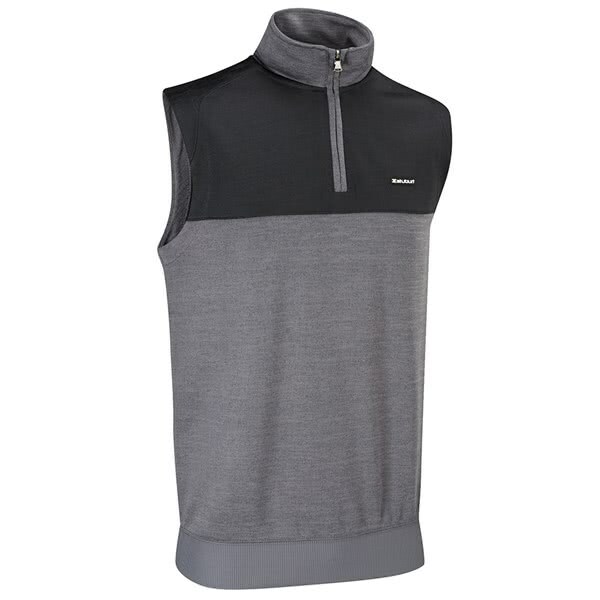 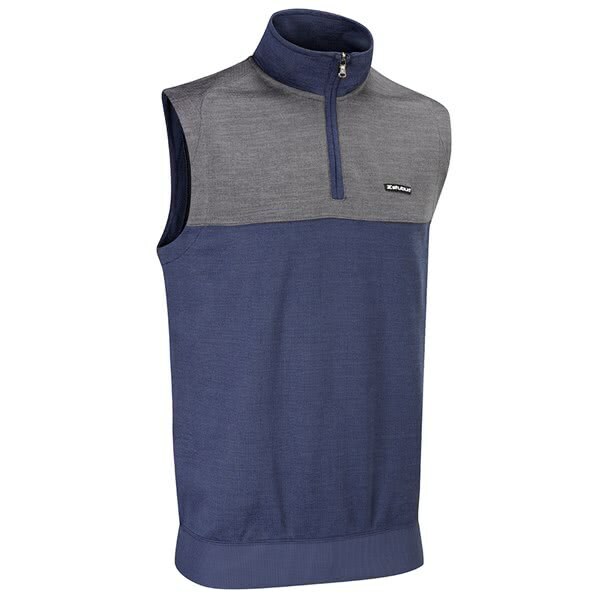 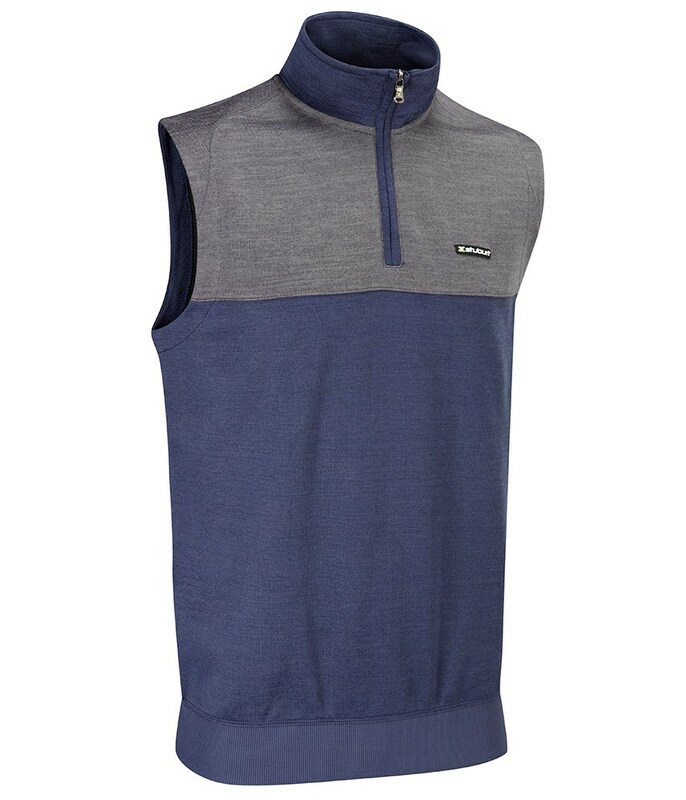 Stuburt have created their Mens Pro Sport Performance Zip Neck Sleeveless Pullover to provide the body with essential warmth and enhanced comfort. 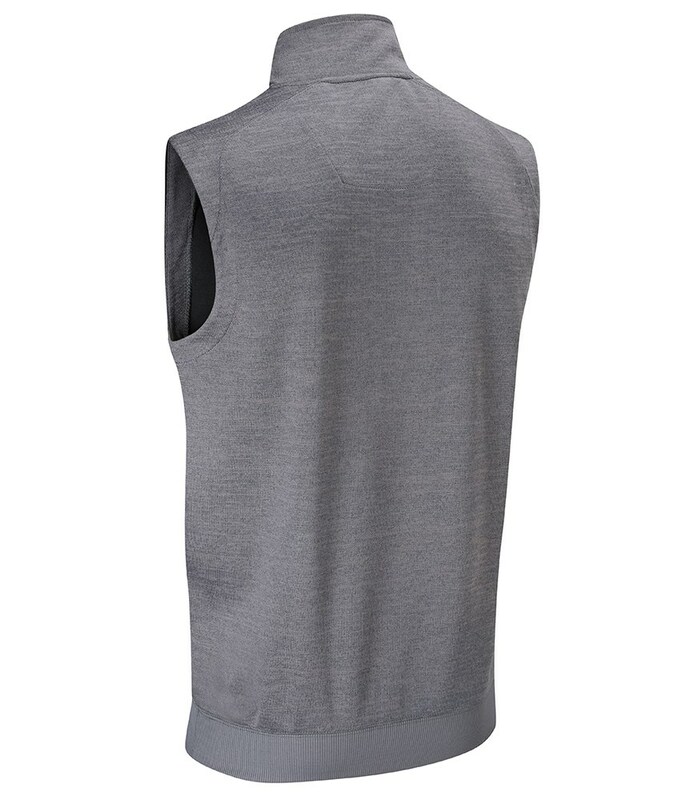 The versatile design and lightweight construction of the Performance Sleeveless Pullover, means it can be worn comfortably as a top layer or mid layer. 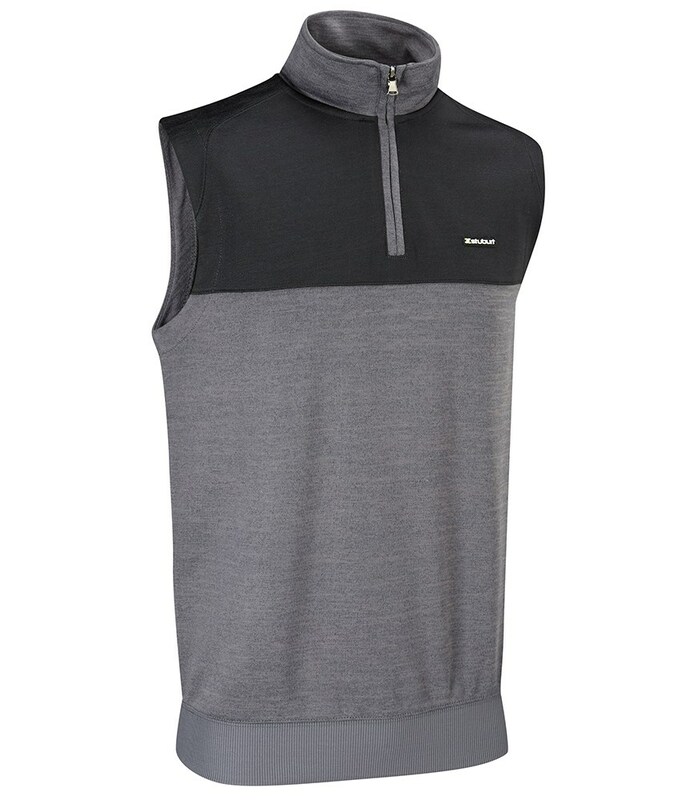 Stuburt have used their excellent DRI-back fabric technology to provide excellent moisture-wicking and breathable properties as well as superior windproof and thermal properties. 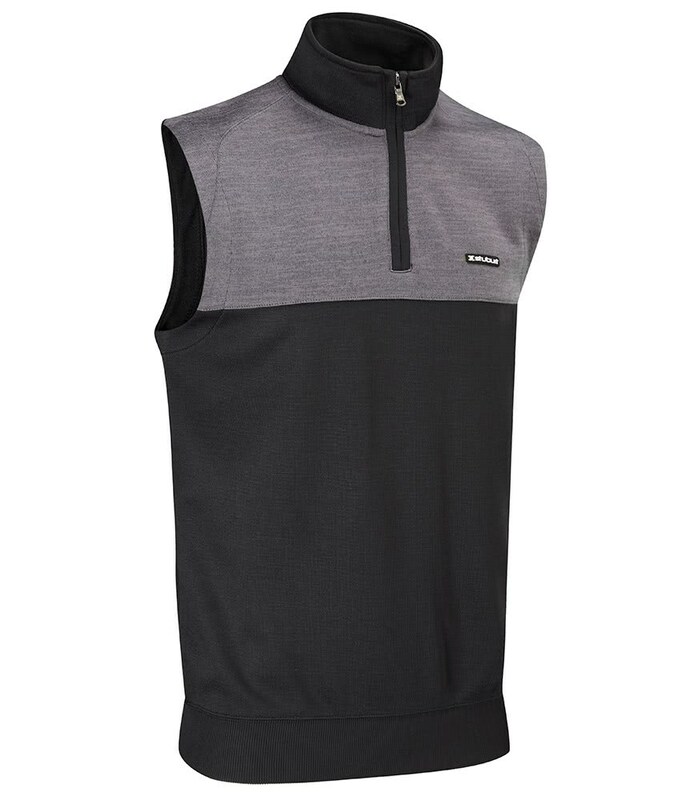 The inclusion of a high zip neck design extends coverage in the cold and allows you to control ventilation in changeable conditions for the ultimate comfort and versatility.